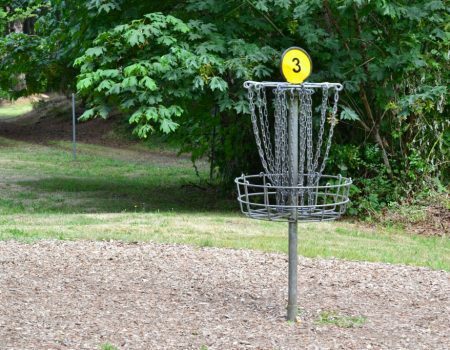 Estacada has 2 Disc Golf courses with a total of 48 holes! Bring your friends and make it a day filled with fun. Start out at Milo McIver State Park and play the 27 hole course situated along the pristine Clackamas River. 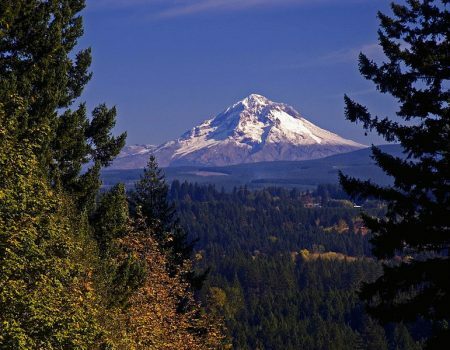 Then head down to Estacada and visit one of the wonderful hometown restaurants or grab a beer at Fearless Brewing on your way to Timber park to finish off the day playing the 21 hole course nestled in the trees next to the Historic River Mill Dam.